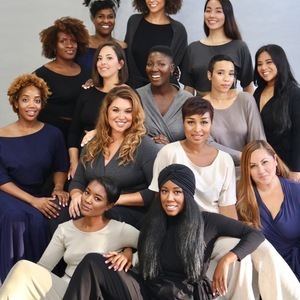 About Taylor Jay Collection Taylor Jay Collection is a clothing brand on a mission to empower women with comfortable, reliable clothing that allows them to move with ease and confidence through their journey of self-discovery. Our social mission was born from our founder Taylor Jay’s personal experience as a teenage mother who survived childhood sexual abuse and committed to using her voice, influence, and work to advocate for women like her. Our Clothing Our collections inspire women to feel beautiful and live extraordinary lives. Both on and offline, we create a space where women of color are celebrated and can feel and perform at their best.